The weather's getting colder, particularly in the evenings which can only mean one thing - Autumn is finally on it's way! Oh I love Autumn so much! A perfect way to spend those chillier evenings is to make a delicious hot drink, light a candle, snuggle down under a blanket and watch a good movie! 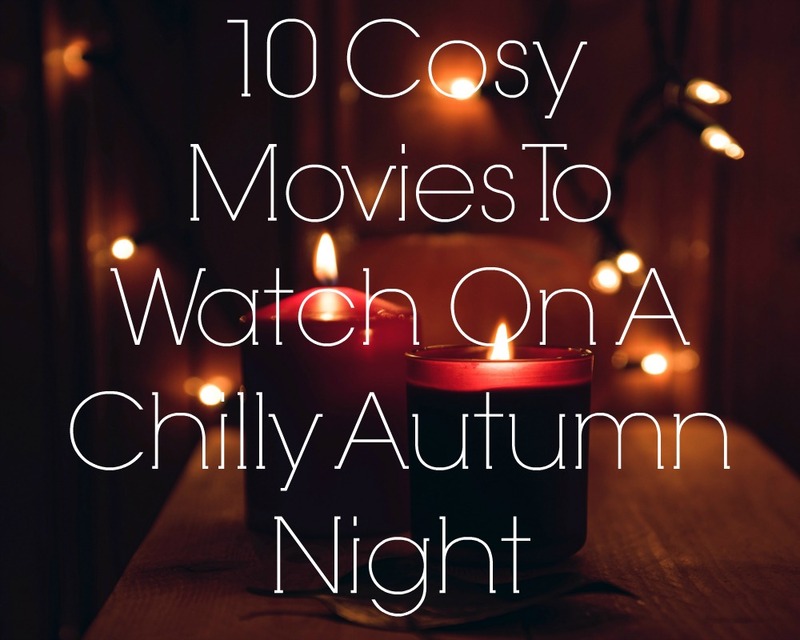 I wanted to share with you a few amazing movies which are perfectly for a cosy, snuggling movie night! You've Got Mail I am not ashamed to admit, I freaking love this movie. I forgot how much I loved it until recently, but you really can't go wrong with a Tom Hanks movie can you? 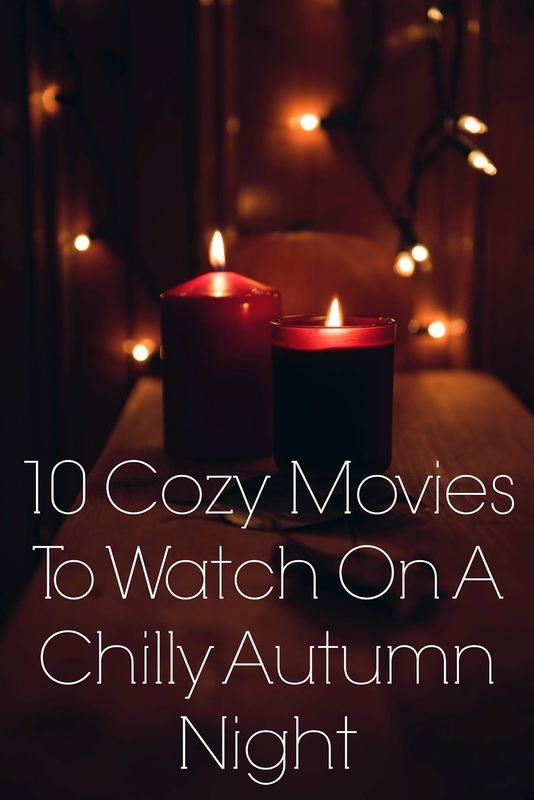 It's a really sweet (if a tad cringey) movie, with lots of beautiful Autumn scenes to really get you into the cosy mood too. What Dreams May Come "It's heartbreakingly beautiful, but so autumnal during some scenes. It also has this general sense of shedding and rebirth, plus you need blankets, tea and tissues to watch"
The Notebook An absolutely beautiful film, perfect for snuggling with a loved one and watching. A really romantic and wonderful love story about true love and one that gives us all hope - definitely a movie to watch with someone you love. Uncle Buck A classic 80's John Hughes movie. Feel good, funny, and makes you want to wrap up all snuggly and warm with your loved ones. Dan In Real Life Another one of my favourite RomComs of all time, which just so happens to have Steve Carell in it again! It's a really sweet movie, and very relatable too. Plus it gives you all the Autumn feelings. Big The perfect movie for any time, any day, with anyone. It's such an iconic movie, you can't not love it. It's a fantastic story, and Tom Hanks is as amazing as ever, plus there are lots of beautiful Autumn scenes. It would make a lovely late evening movie, snuggled under blankets with your little ones, drinking hot chocolate. StepMom I haven't watched this movie for a while (truth is, it makes me super emotional and I don't think I can deal with that whilst pregnant!) But it is a really good movie. Susan Sarandon & Julie Roberts are amazing in any film, but they are especially brilliant in this. It's a fantastic movie any time of year, but particularly perfect when you are snuggled under blankets (with boxes of tissues, you'll need them!) and watch the wonderful autumn scenes in the movies too. Good Will Hunting An absolutely wonderful, heartwarming movie. One of my favourite Robin Williams' movies (one of many), it's just a really lovely film. Plus the Autumnal scenes are absolutely beautiful, and will really get you in the mood for the colder weather. What are you favourite movies to get you in the Autumn mood?